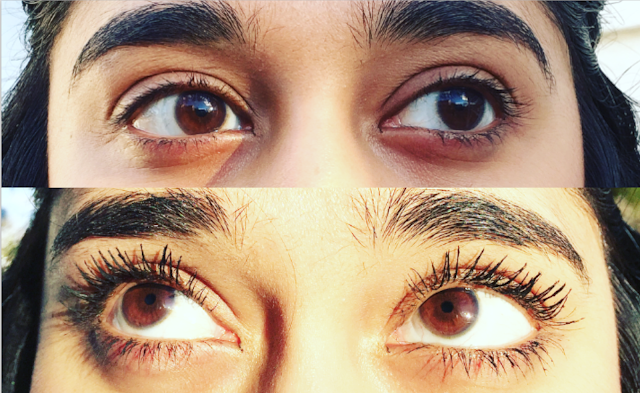 Of all the makeup products out there, mascara has always been my favorite. I've tried many mascaras out there, and now have a solid collection of go-tos! But I'm always looking to try new mascaras. Today I'm excited to share a review on the Marc Jacobs Velvet Noir mascara, which I was able to sample through Influenster and is quickly becoming a favorite! 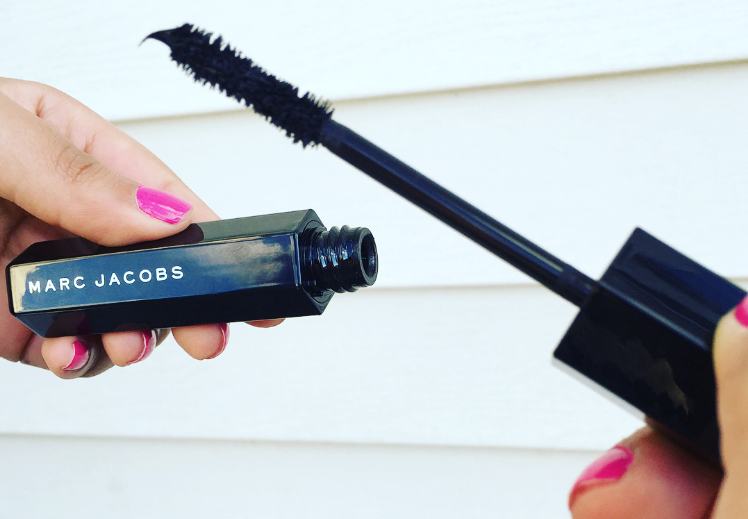 The mascara is said to offer major volume, and it definitely delivers. The brush hugs the lashes which helps coat the lashes evenly and prevents spider lashes. And multiple coats easily builds more volume. I always start at the base of my eyelashes and then slowly wiggle my way to the ends. Below is a before and after with 2 quick coats. My lashes are definitely more voluminous after using the mascara! The brush was also really easy to use which is very important to me (some brushes cause clumping which I don't like.) The mascara stayed fresh all day and didn't smudge or flake off. In addition, I loved the packing, which is very sleek and luxurious! I highly recommend this Marc Jacobs mascara! 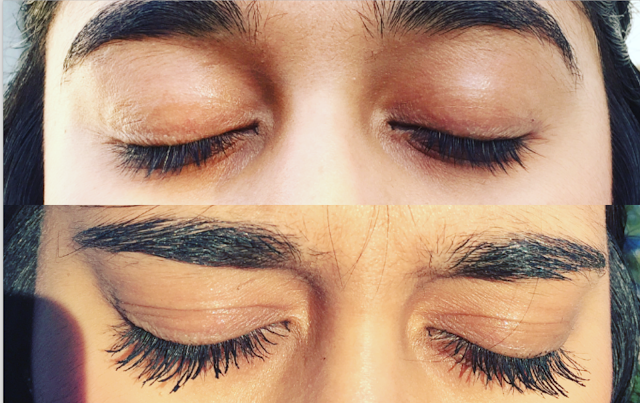 Whether you're going simple for an everyday look or looking for glamorous lashes, this mascara is the perfect option. *Thanks to Influenster for the Marc Jacobs Mascara. All opinions shared above are my own.